May. 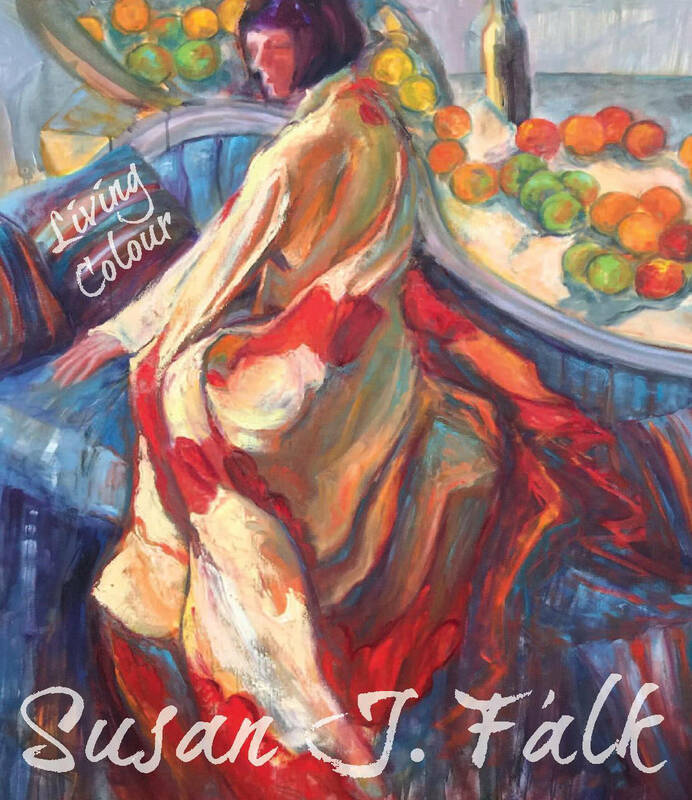 7, 2017 6:00 a.m.
Langley artist Susan J. Falk’s latest exhibition Living Colour, held at The Fort Gallery May 17-June 4, showcases her trademark colourist strokes. 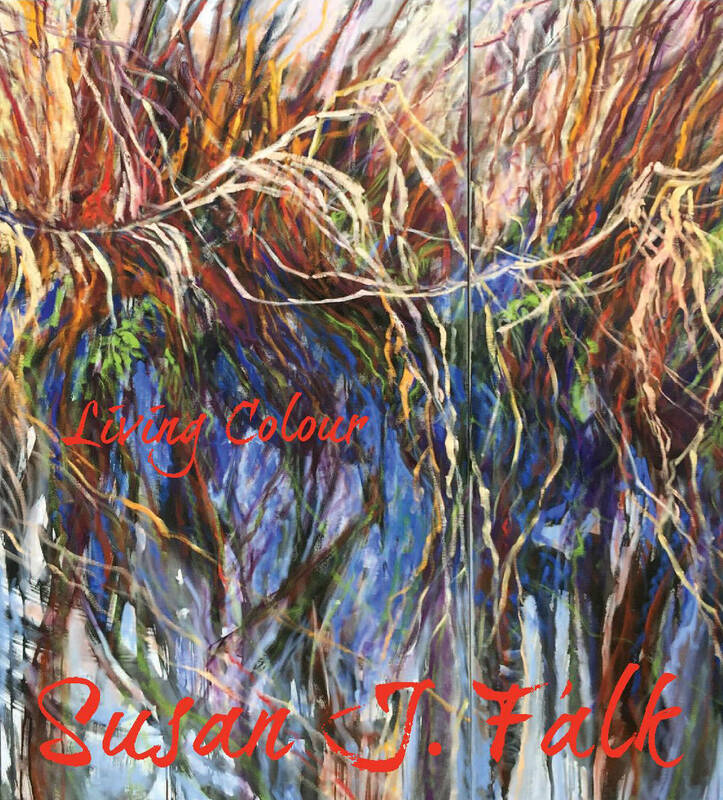 Working primarily in a pure colour palette using oil paint, Falk’s landscapes bring the viewer into the world of Campbell Valley Regional Park, with an entangled mass of water, and multi-coloured foliage and brambles. Also joining this colour fest are Falk’s figurative works with models artfully arranged, clothed and unclothed, drenched in colour. The opening reception will be held Sunday, May 21 from 1-4 p.m. Falk will also speak about her work at the gallery’s June First Thursday event on June 1 from 7 to 9 p.m. The Fort Gallery, located at 9048 Glover Rd., is open Wednesday to Sunday from noon to 5 p.m.